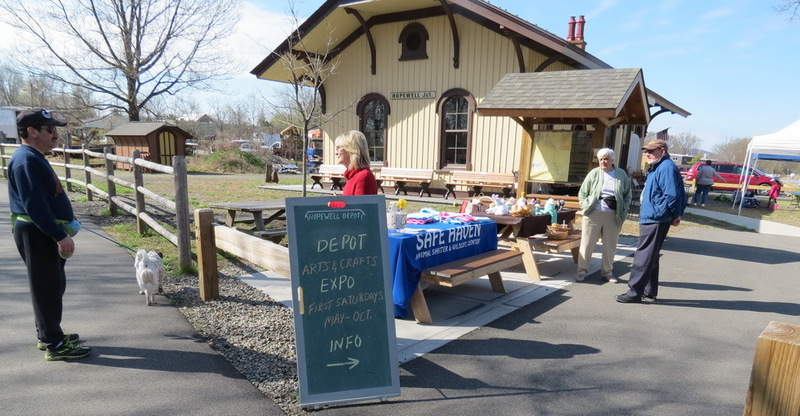 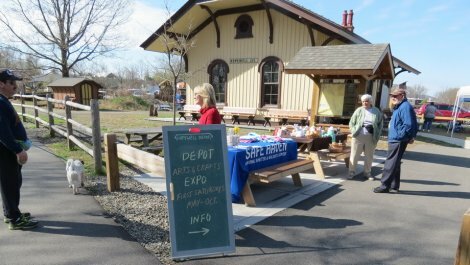 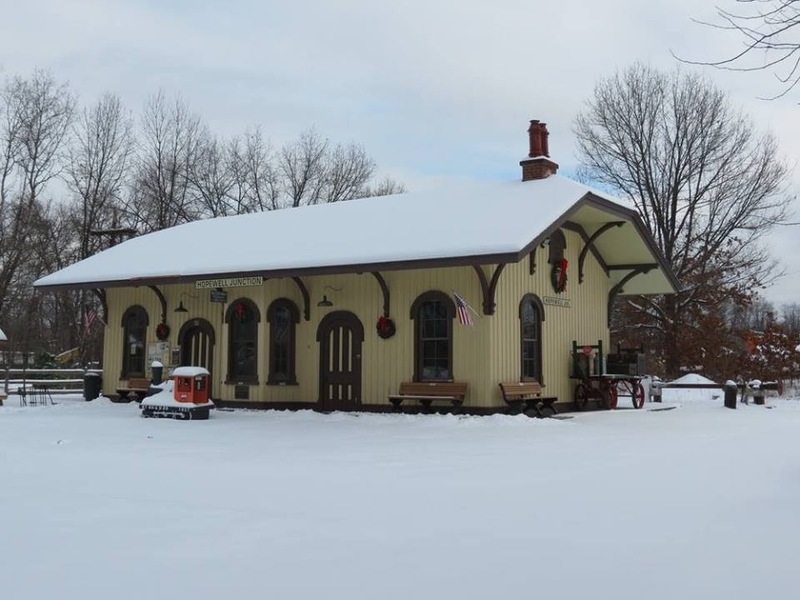 The Hopewell Depot train station was built in 1873 and served witness to the rise and fall of Hopewell Junction as a major railroad hub of Dutchess County. 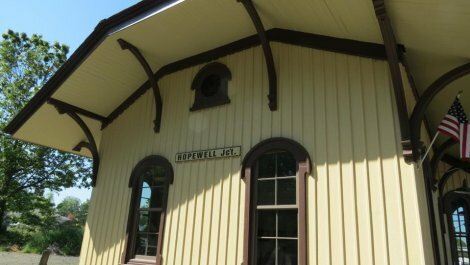 Three distinct railroads originally served Hopewell with extensive facilities such as freight yards, an engine house and signal tower. 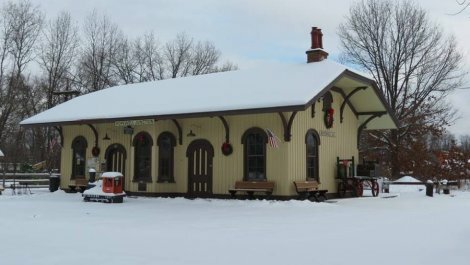 The Last local run on the Maybrook line was in 1982 and the Depot was abandoned. 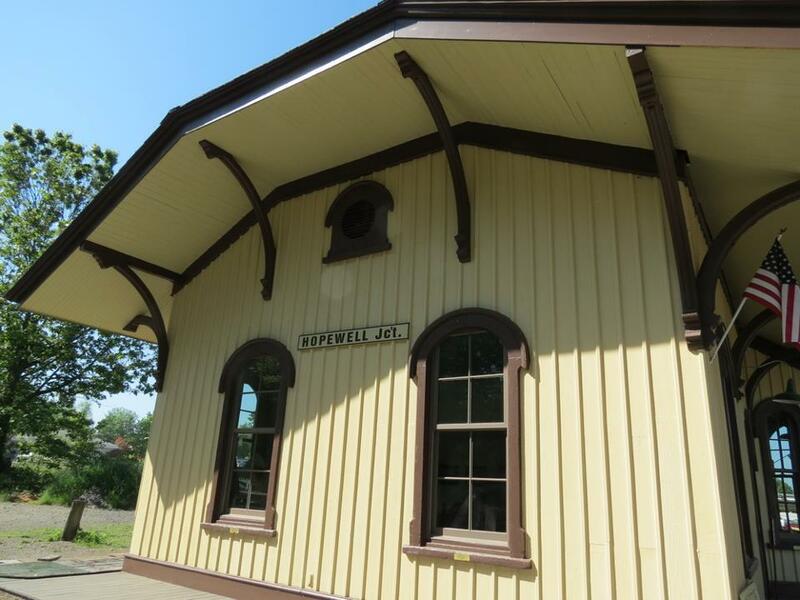 After a fire nearly destroyed the building in 1986, local residents formed the Hopewell Depot Restoration Corp. to preserve and ultimately restore the station to its original form and establish a museum for local railroad history and visitors center.